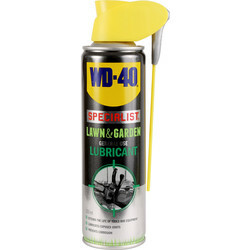 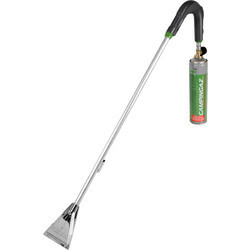 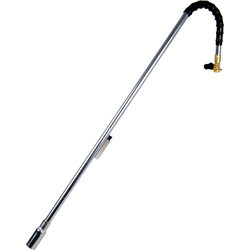 Discover the essential tools and products for effective garden and lawn maintenance at Toolstation. 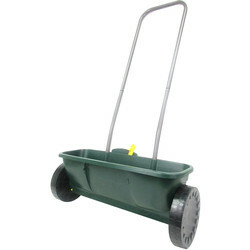 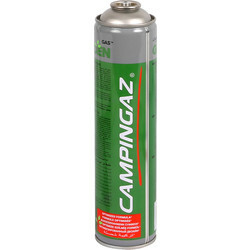 From grass seed and compost bins, to weed killer and garden incinerators, we stock everything you need as a professional landscaper to maintain a garden. 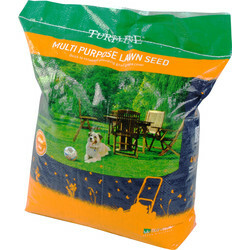 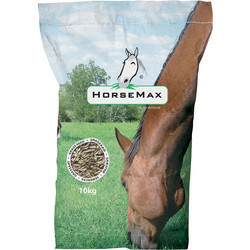 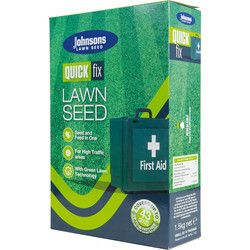 Begin with overhauling dead, weed-infested grass with grass seed such as Turfline grass seed which is quick to germinate and ideal for hard wearing lawns. 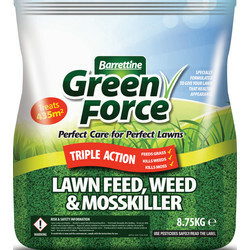 Prevent weeds and more with Barrettine lawn feed, weed and moss killer for a lush healthy lawn. 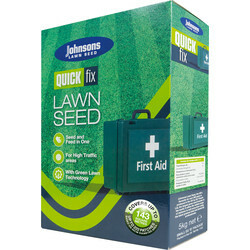 Other lawn repair products include Johnsons Quick Fix lawn care repair with fertiliser which is ideal for overseeing the green all year round. 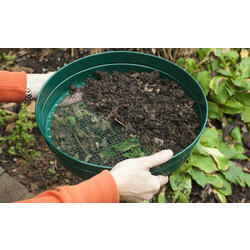 If you're an avid gardener, take advantage of a compost bin and get eco-friendly whilst creating your own fertiliser. 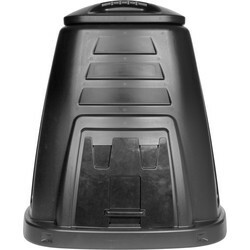 We stock a 220L compost bin suitable for degrading kitchen and garden waste into a natural soil conditioner. 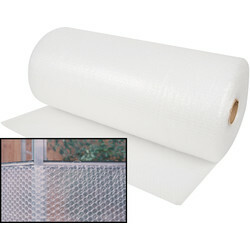 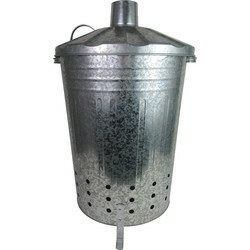 For larger materials, break it down with a 90L garden incinerator. 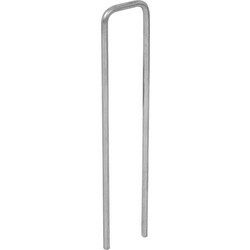 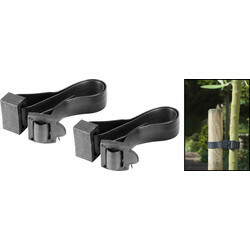 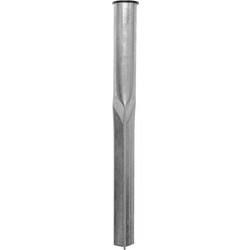 We also stock a selection of tree and plant ties for straight growth, and outdoor staples, pegs and soul spikes. 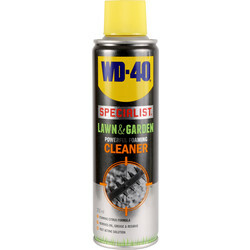 Spend over £10 online for free delivery or use the Toolstation click and collect service to pick up your order from your closest branch.